I started bullet journaling as a way to get more organized. 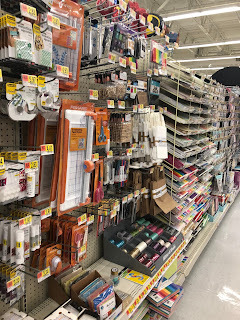 I'm always writing about organization and ways to make life a bit more simple, so I figured it was about time that I discuss bullet journaling. You guys know I love my planner, but I always use my bullet journal along with my planner because it makes me feel like I seriously have it all together. Want to know how to create your own? Keep reading! 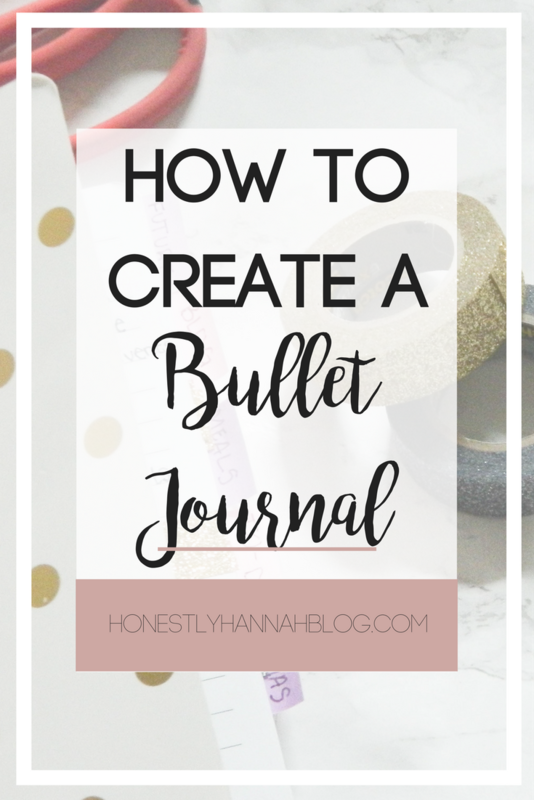 What even is a bullet journal? Honestly, a bullet journal is whatever you want it to be. It can contain your planner, your calendar, you to do lists, your gift giving lists, your diary, etc. 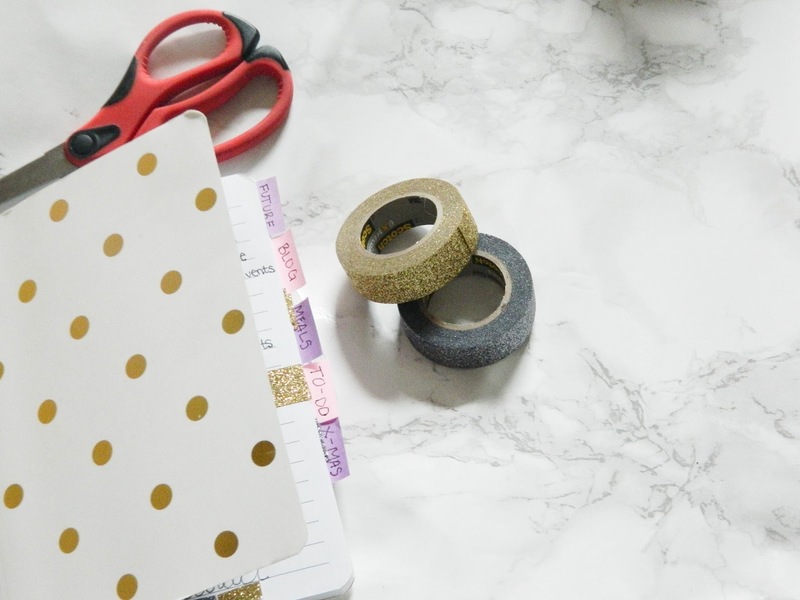 The best bullet journals are ALL of these things! 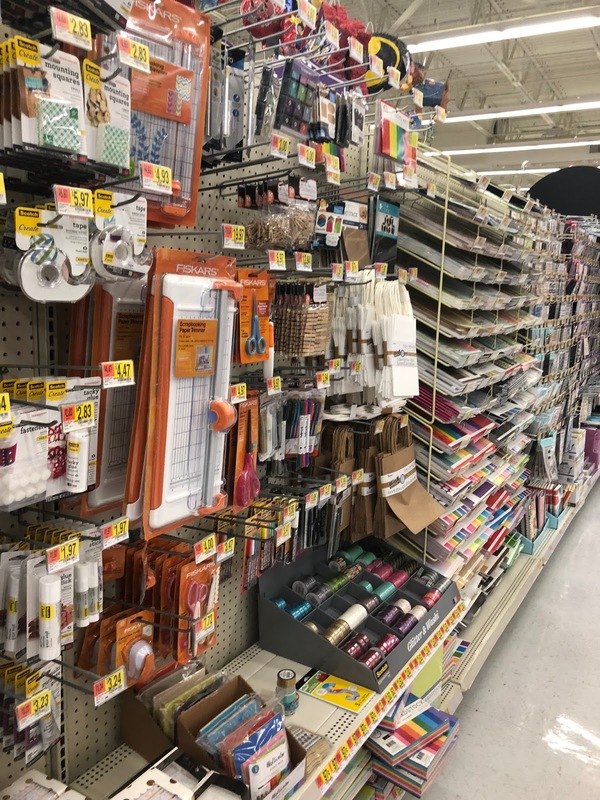 So what's the big deal with bullet journals anyway? Well, they're amazing for staying organized in a way that's visually appealing and fun to decorate. Sure, I still love my planner, but lately I've been gravitating towards my bullet journal because it literally has everything I need it in. The first step to starting a bullet journal is obviously the journal itself. I'm a big fan of really simple designs with pages that aren't too large, yet aren't too small. You really want to get something that makes you happy and speaks to you. You want to love looking at it! One of my favorite parts of my bullet journal is the cute ways I like to decorate it. 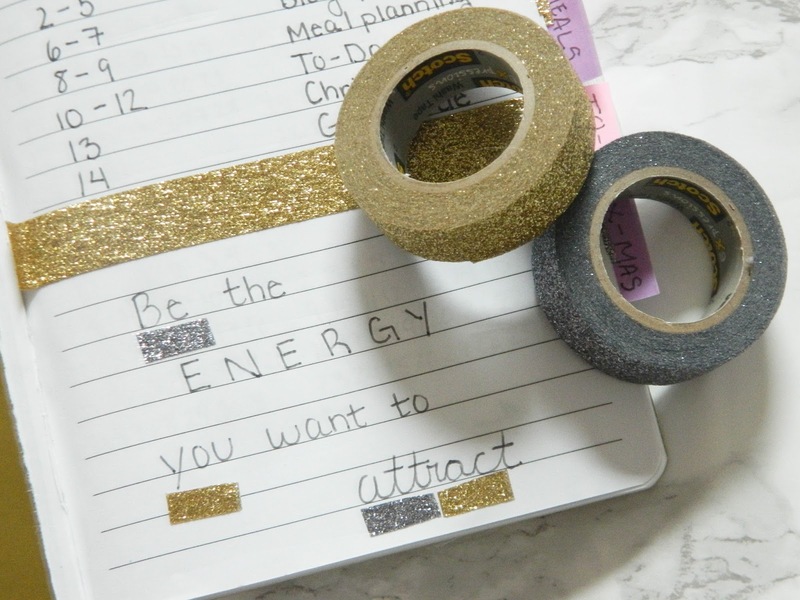 My favorite decor item that I've come across for my bullet journal is Scotch® Expressions Glitter Tape. I use this product EVERYWHERE in my bullet journal. Don't worry, I'm going to show you just how I do it. I love the Scotch® Expressions Glitter Tape Gold and the Scotch® Expressions Glitter Tape Platinum. I'm obsessed with gold glitter, and the platinum goes so nicely with the gold. Scotch® Expressions are the perfect combination of versatility, function, and fun. Simple everyday projects become inspired creations with Scotch® Expressions! The Scotch™ Brand allows you to be hands-on whenever you feel like it. Not only are Scotch™ Brand products functional and fun, but they are also super price conscious. Especially around the holidays, aren't we all trying to save some extra money? 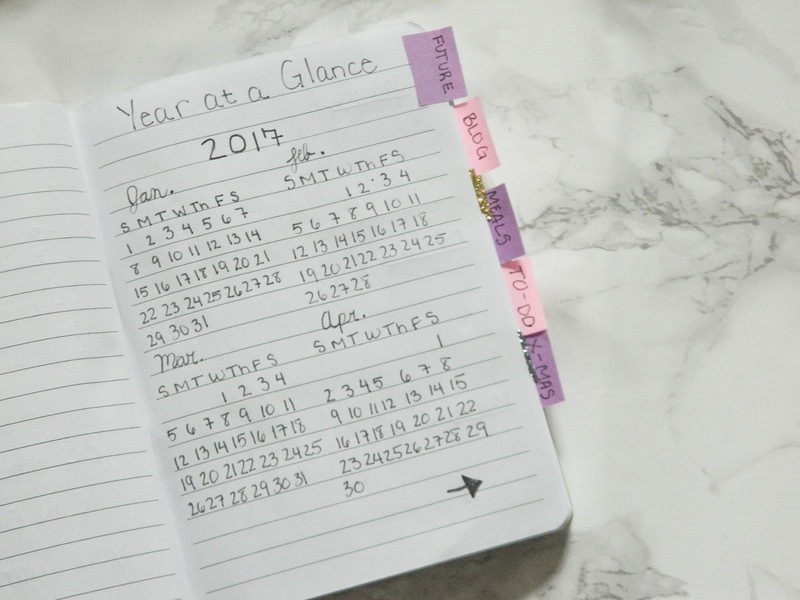 A bullet journal is a really inexpensive and cute way to keep track of your everyday life. Hover over the above image to shop these awesome Scotch™ Brand products! 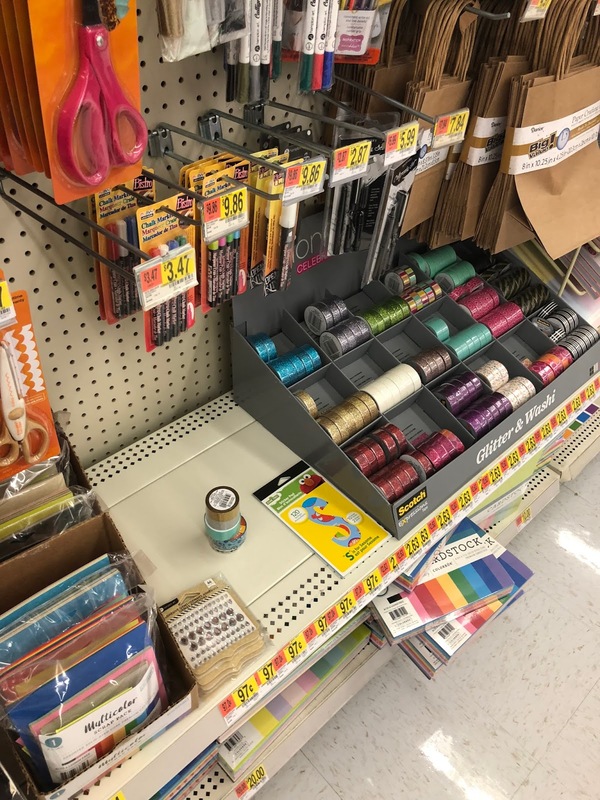 I purchased my Scotch® Expressions Glitter Tape from my local Walmart which was super convenient. You can find these products in the paper crafts aisle, pictured below! You don't absolutely need an index page, but it's a great way to keep track of where everything is in your journal so you aren't flipping through a million pages to find what you're looking for. 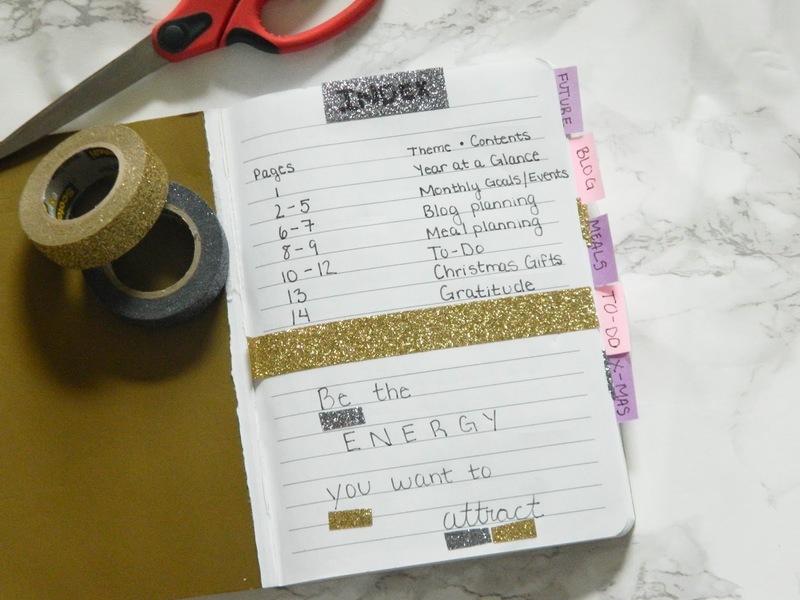 I used the Scotch® Expressions Glitter Tape Platinum as my "index" label, and I used the Scotch® Expressions Glitter Tape Gold to separate my table of contents from my quote at the bottom. 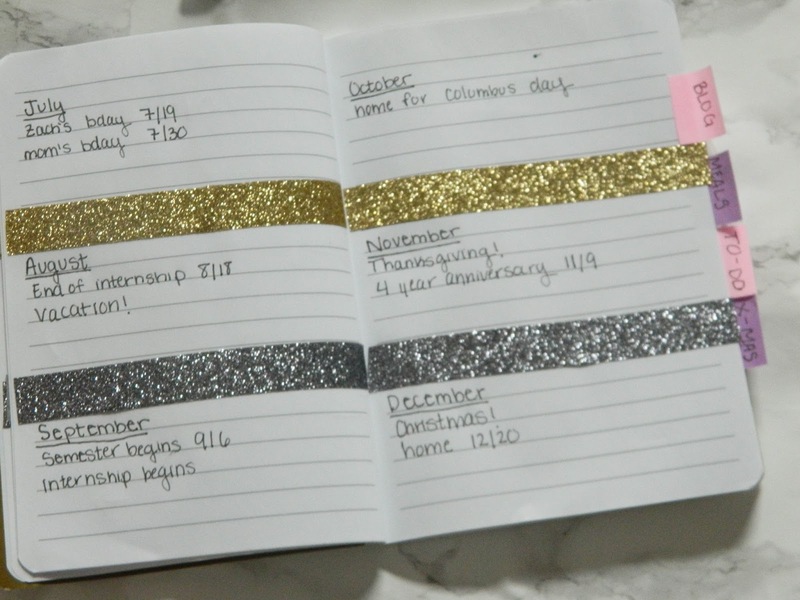 The glitter makes the journal so much more fun to look at! I feel like having a quote that speaks to you is really important for the front of your bullet journal. Every time you open it you'll feel positive and inspired, just as you should whenever you're journaling! It's completely up to you what you keep in your bullet journal, but I really like having a "year at a glance" section. This is really helpful for me when I want to know what day of the week a certain day is. Trust me, I use it WAY more often then you'd think I would. I'm also a huge fan of the monthly view. I'll put big events in my monthly view so I have all my important dates right in front of me. Sometimes it's overwhelming to look at the big calendar in my planner because there's just SO much there. Having the most important days of each month written down in my bullet journal makes it a lot easier for me to visualize my time. This is hands down my favorite part of my bullet journal. Keeping all of my lists in one place is so helpful. You guys already know how much I love my lists, so having them together is truly a beautiful thing. The best thing about a bullet journal? It's so customizable that you can literally put anything you want in it. Even if you just need to jot down quick notes sometimes, everyone can benefit from a bullet journal. 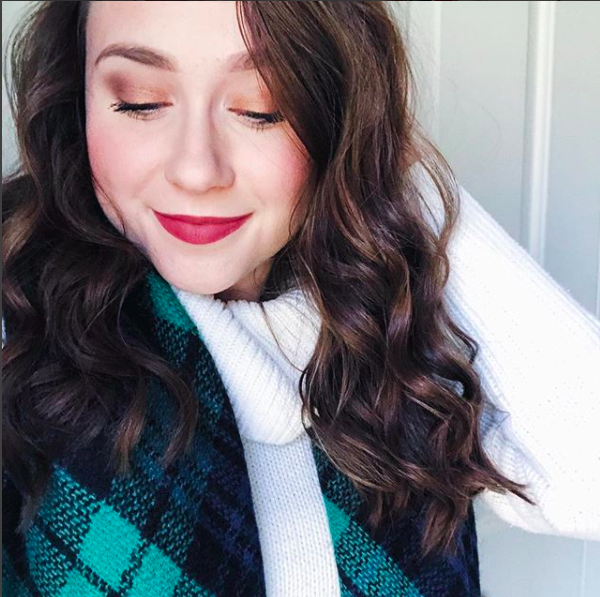 Make sure to check out Scotch™Brand on Facebook, Pinterest, Twitter, and Instagram. 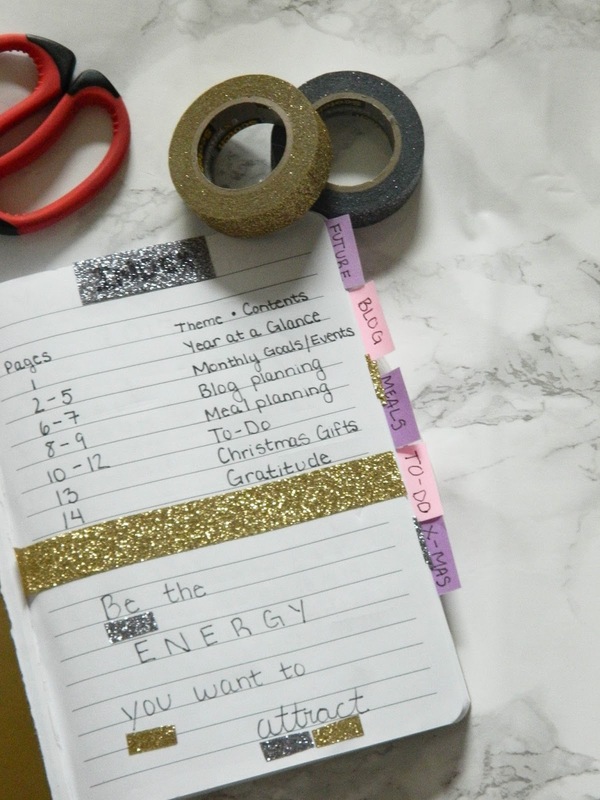 Grab some Scotch® Expressions Glitter Tape from your local Walmart and get to decorating your bullet journal ASAP! I'd love to create a bullet journal. They always look so pretty. I've used a bullet journal in the past and always felt like I wasn't creative enough with it. Especially when I saw what other people would do. 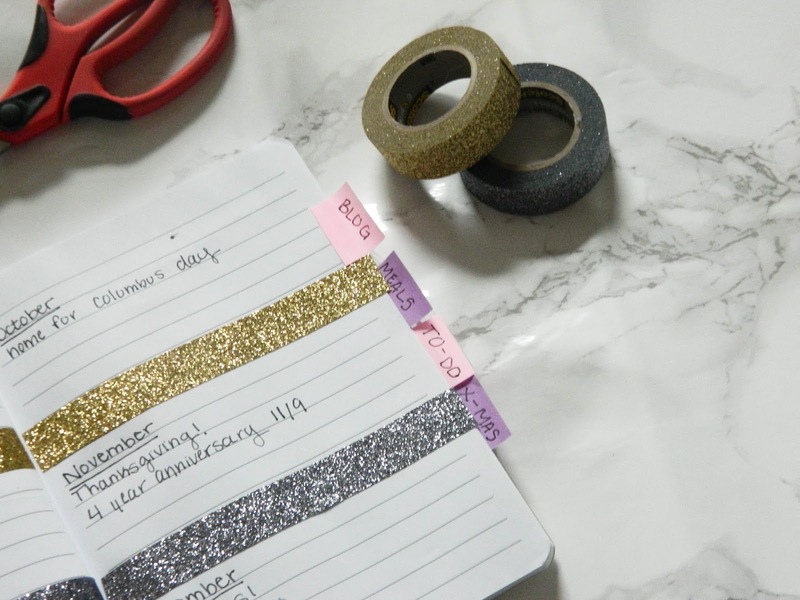 I LOVE the easy idea of dressing it up with the glitter tape! That is something easy I can do and it really has a great impact. Yes it's SO easy to do and it makes such a huge difference! Lifestyle tips for the ambitious, opinionated, driven, & go-getter young women out there who want to be the best they can be, in every way. Honestly Hannah is a part of affiliate networks. This means that if you click/make a purchase through some links on my site, I have the potential to make a small commission. All opinions are my own.